Rajini consoles Kundrathur Abirami family! Sri Ramachandra Murthy September 6, 2018 12:30 IST Rajini consoles Kundrathur Abirami family! Superstar Rajinikanth had invited the husband of Kundrathur Abirami, and had consoled him. 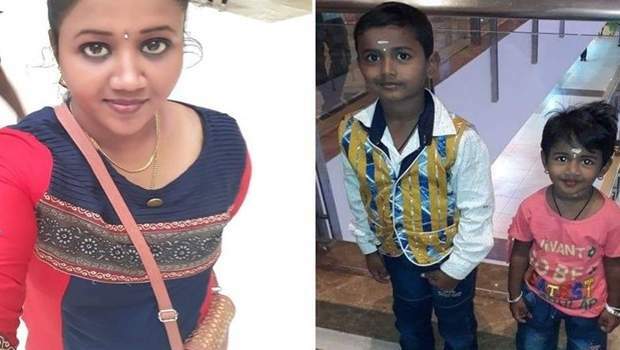 Abirami is the wife of Kundrathur Moondraam Kattalai area based Vijay. The couple had two kids. In such a scenario, Abirami had extra marital affair with a Briyani shop owner named Sundaram belonging to the same area. Abirami had poisoned and killed her two kids in an attempt to live with Sundaram, and had escaped to Trivandrum. However, the cops had arrested her in Nagercoil. She was brought to Sriperumbudur court, and was ordered 15 days imprisonment in Puzhal jail. It was known that Vijay was a fan of Superstar Rajinikanth, and getting to know the incidents that happened and knowing that Vijay was his fan, Superstar Rajinikanth had invited Vijay to his house with his RMM members, and consoled him, as he comforted Vijay and advised him to take care of his life.